I love this article. It is one the most helpful and informative articles I've read in a very long time. Thank you. Looking forward to more! 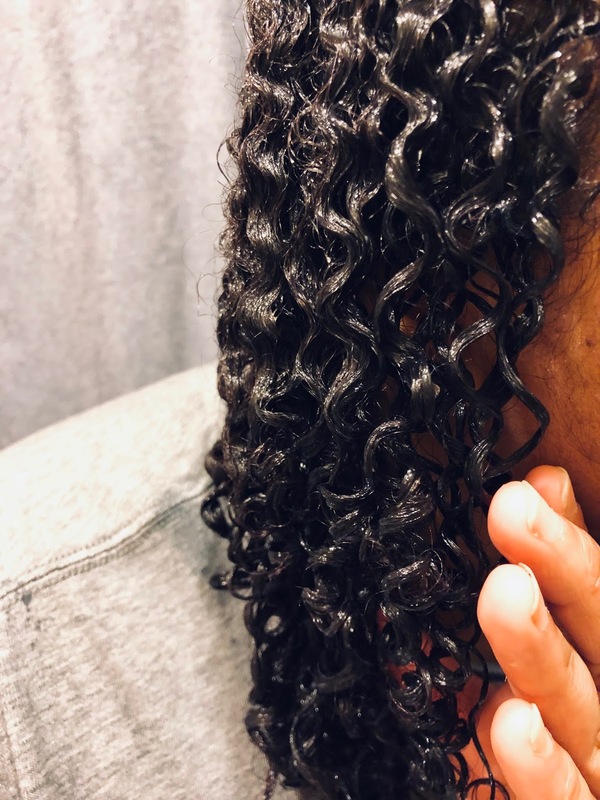 Thank you for sharing your knowledge about your natural hair journey. 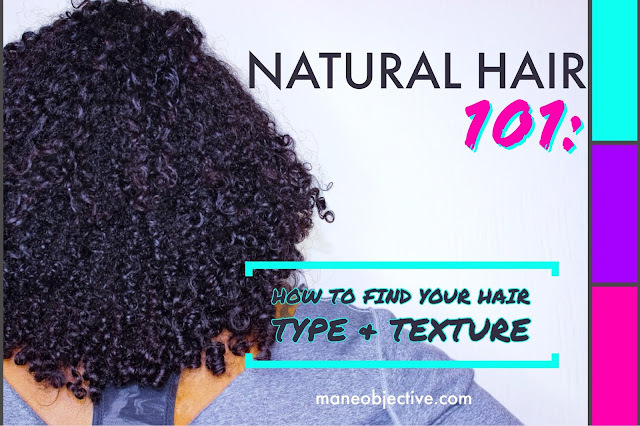 I find your post & insights very informative & helpful as I begin my natural hair journey. i look forward to hearing about #2. 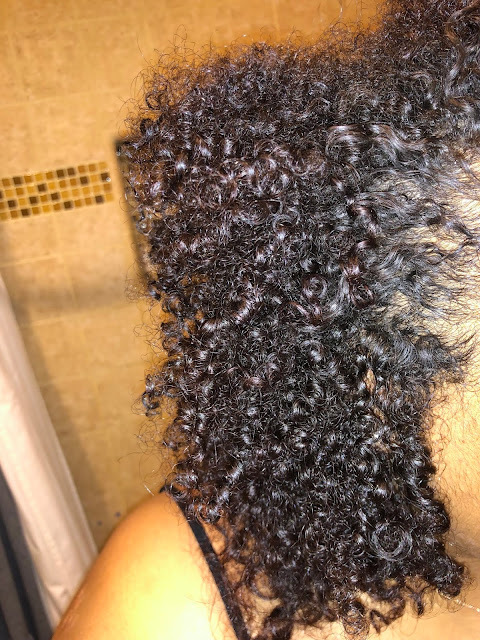 My hair is smooth in most areas but in the back, the kinkiest, it is smooth then has rough ends. I cut my hair twice a year and they always want to cut more. i want to keep some length but i worry....are these split ends? will they split further up the shaft if I leave them and don't cut them off all at once? Thanks!!! 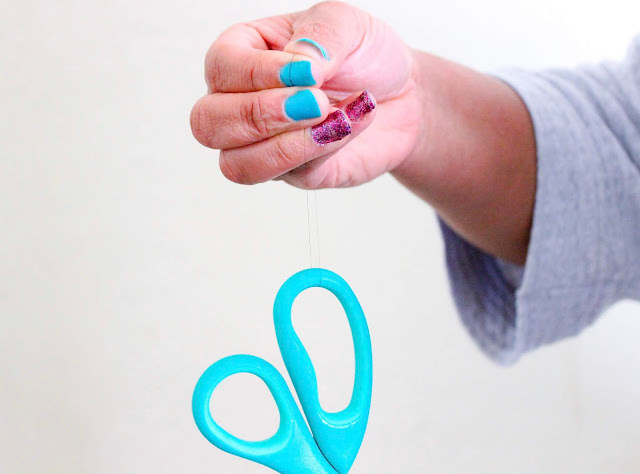 This article has been so helpful!!!! Thanks! Hey girl! I had sooooooo much rough end drama in 2014. Made detangling an absolute hell sometimes. My rough ends appeared right after my Deva Cut, so I knew they weren't split...they were just rough. I came to the conclusion that I had porous ends, for some reason. Trimming does help, but it will be a never-ending cycle if you don't nip it in the bud. 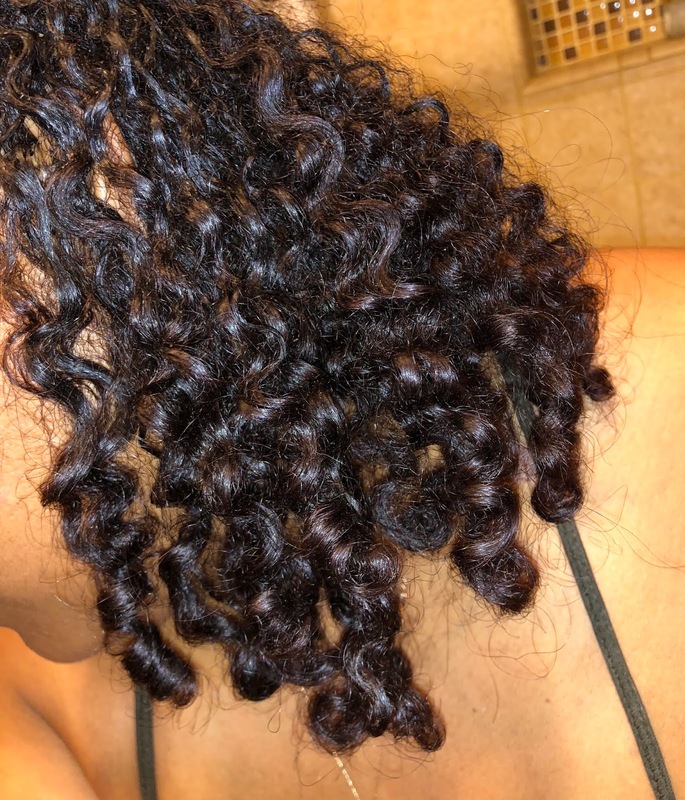 I noticed a magical difference with ApHogee 2 Minute Keratin Reconstructor, and making sure I keep my ends sealed lightly in JBCO. Let me know what you decide to do! Thank you Melissa! I appreciate that.